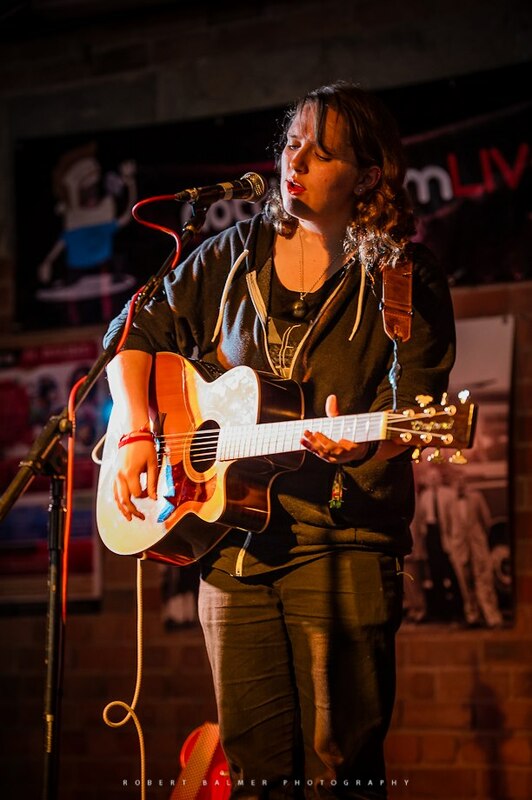 “It’s ages since Bainy and I have worked together, so obviously I’m really looking forward to that, and I can’t think of a better place than Deerstock” says Andy. “I’m really excited too, as Andy said, we don’t get much opportunity to work together now and to be able to do it at such a great event is amazing.” adds Bainy. With the two men having not worked together for some time I had to wonder if they’re would be any nerves when they first step up on stage this Friday, for Bainy it seems nerves are not something that concern him. For Andy however things are slightly different. Though Bainy seems to think there may be a valid reason why Andy suffers nerves more than he does. “The reason you’re usually nervous is because you have to mitigate my general randomness”. Having seen these guys work, and worked with them, I can see where he is coming from. “I think Mark and Lard were busy” Bainy chips in. The festival has gone from strength to strength, despite taking a break in 2012 due to the Olympics and other events, and both guys are proud to have played their own small part in that success, though are quick to point to the people that have played the biggest part in Deerstock becoming an award shortlisted festival. It’s not just the festival that has grown over time though with the two comperes realising changing how they approach their presenting duties. “I couldn’t find my bottom with both hands that Sunday morning!” Bainy adds helpfully. Of course the pair are far more responsible when it comes to their presenting duties these days? “Oh yes, I always was, I blame the Tash! But seriously, we are a little more experienced in compereing now and the one thing we have learned you need is a clear head.” Bainy assures us. “I have diabetes now, so I have to be more careful” adds Andy, “also we learned that you can’t go mad as you have to be on the ball for a long time”. Deerstock’s rise has not been all plain sailing, most notably last year, after a hugely successful festival they received notification from the local council that there had been complaints from residents about the event and as such would not be allowing the festival to take place at the same location in future. This led to anxious times for Jed and his team who had to now find a suitable new venue in order to continue – fortunately it seems just that has been done with the move to Newton, keeping it in the Notts area. As Andy says, while the move may have been forced it only worked to strengthen belief in the festival by those involved. 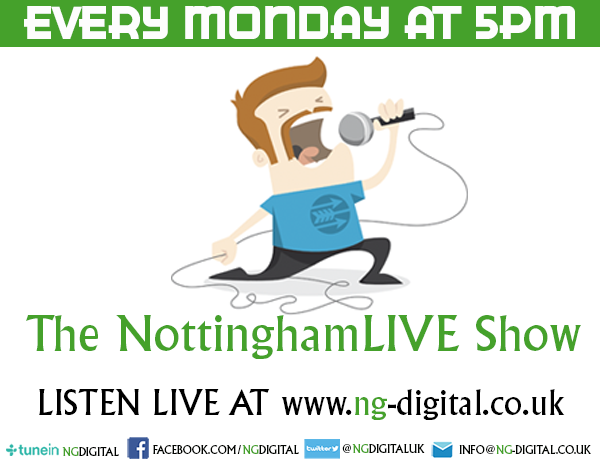 With both Andy and Bainy’s experiences as presenters of Notts Live, as well as Andy’s other Trent Sound show Night Owl, it would seem rather remiss if we didn’t ask them which acts they were looking forward to catching at this year’s festival – which looks to have the best line up yet. Blue Vulture are, of course, Bainy’s own band who have just released their debut EP The Amateur Tapes EP (check out the review here) – and they’ll be playing a set on Sunday afternoon, but as Bainy is quick to point out, they had to go through the same application process of the rest of the bands playing. “I know people might not believe this, but it’s not a case of nepotism, we were blind tested so to speak, only Jed knew I was in the band and we were picked by the panel purely on merit. “Which is why we’re playing at half one on Sunday”. With Bainy and his band playing on Sunday we had to wonder if that would make it difficult to keep his mind on his presenting duties? One of the great things about Deerstock is that it is a truly family friendly festival with people encouraged to bring their children and activities available for the younger ones, both presenters have taken their children along while Andy even took his son on stage to introduce some of the bands, according to Bainy the family feeling extends to the organisation of the event itself as well. Of course one of the key parts of Deerstock is raising money for fantastic causes, with this year’s chosen charities being Notts & Lincs Air Ambulance, the Lee Bonsall Memorial Fund and Teenage Cancer Trust, therefore the fact that the event has sold out, as we found out that very day, is absolutely fantastic news. 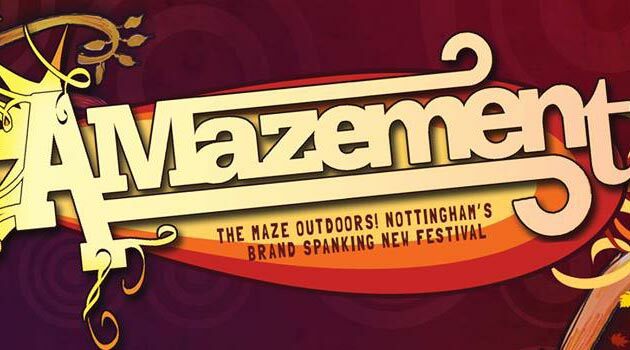 “Yes it’s awesome news and justifies the new venue with its increased capacity” agrees Bainy. 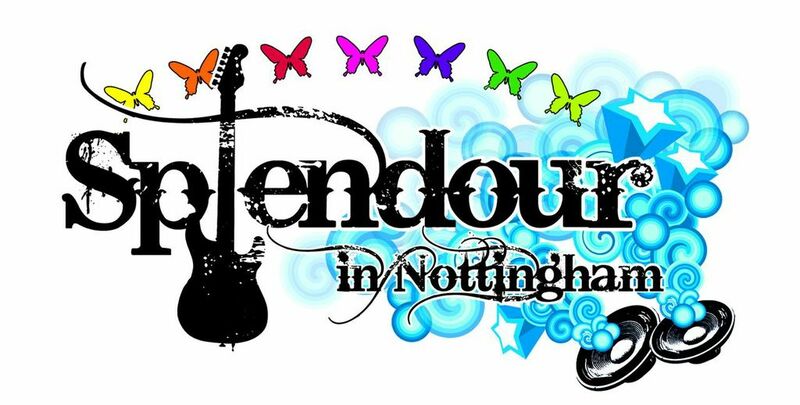 So with the two of them teaming up once more for Deerstock this weekend we had to wonder what the future held for the duo, with Notts Live no off air for well over a year and Andy’s other show Night Owl also seemingly ended, at least for now, would the two of them be working together on anything else following the festival? “I don’t think the partnership will ever stop, were good friends as well as co-hosts, so there will always be things like this we will work together on. As for a more regular thing, never say never is my motto.” Bainy tells us, before adding “though there is nothing in the pipeline in this time”. 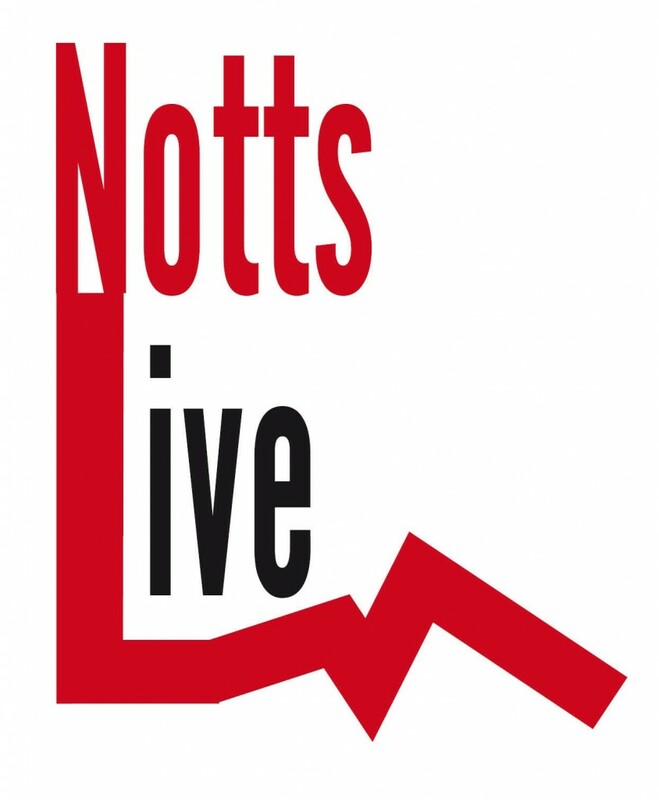 Whatever the future holds for this weekend, at least, the Notts Live team will be back together and will be your intro team for a fantastic looking festival. 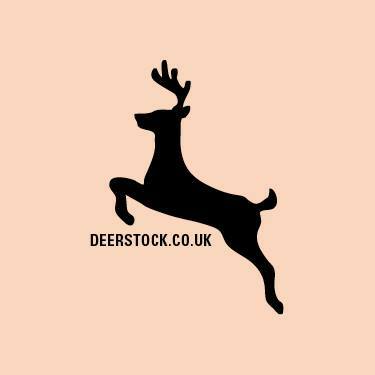 With the sun looking set to shine, a new venue, ace line up and complete sell out this looks well on its way to being the best Deerstock Festival to date, so if you’re there have a great time, don’t give the comperes to much stick. Oh and check out Blue Vulture on Sunday.